I have been using this trick for some time, and thought it would be something really useful to share! 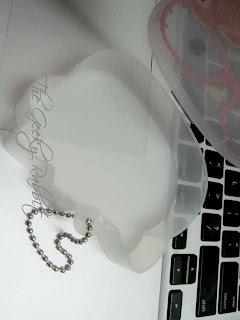 Besides holding false eyelashes and eyelash glue, lash cases are quite useful for storing small items. One of the things that I use the cases for is to store my earphones. It's a cheap and secure alternative, and prevents snagging. 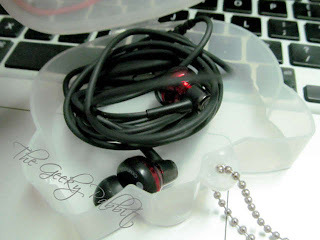 Most lash cases are made out of pretty good plastic so it's a very safe place for your precious earpiece! Here I have a geeky looking Hello Kitty eyelash case. I picked it up from Daiso. 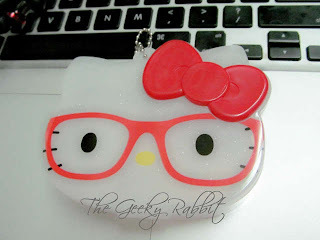 It's made out of plastic, and even has a keychain dangle at the top. Perfect for hanging on my purse! Even looks good as a keychain/ bagcharm. This lash case does not come with lash holders or dividers, so it is perfect for holding my headphones. The headphones that I use here are my Audio-Technica in-ear earphones. It fits nicely into the lash case, with ample space to ensure that the lid of the lash case can close securely. Mose lash cases would be able to hold one pair of regular earphones. 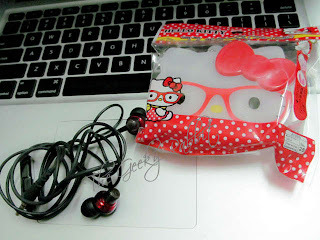 Here's how the headphones look like when stored in the lash case! I love the versatility of this trick. 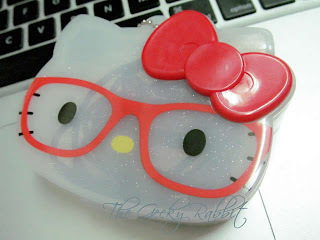 There's lots of lash cases to choose from, and since I am a Hello Kitty fan, I picked a Hello Kitty one. 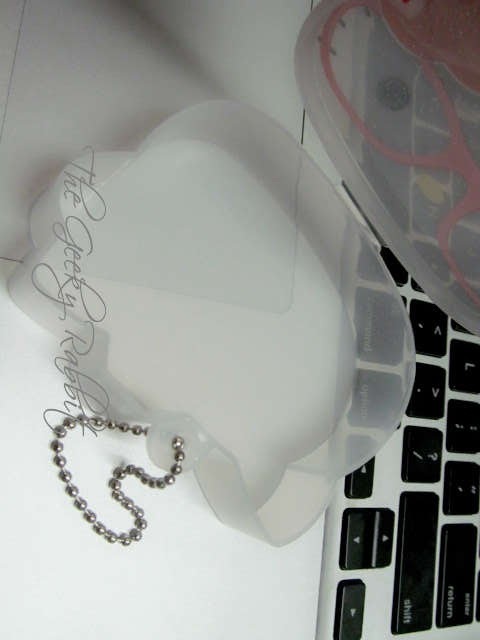 If you are not so keen on girly designs, there are also many plain black or transparent lash cases available. You can even get the lash case to match the headphone colors. My Audio-technica ones happen to be black and red, which goes well with the Hello Kitty theme!